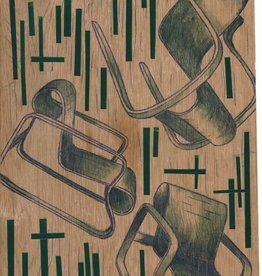 An Amsterdam born & based design artist, who shortly after her graduation became internationally known with her own accessory line . 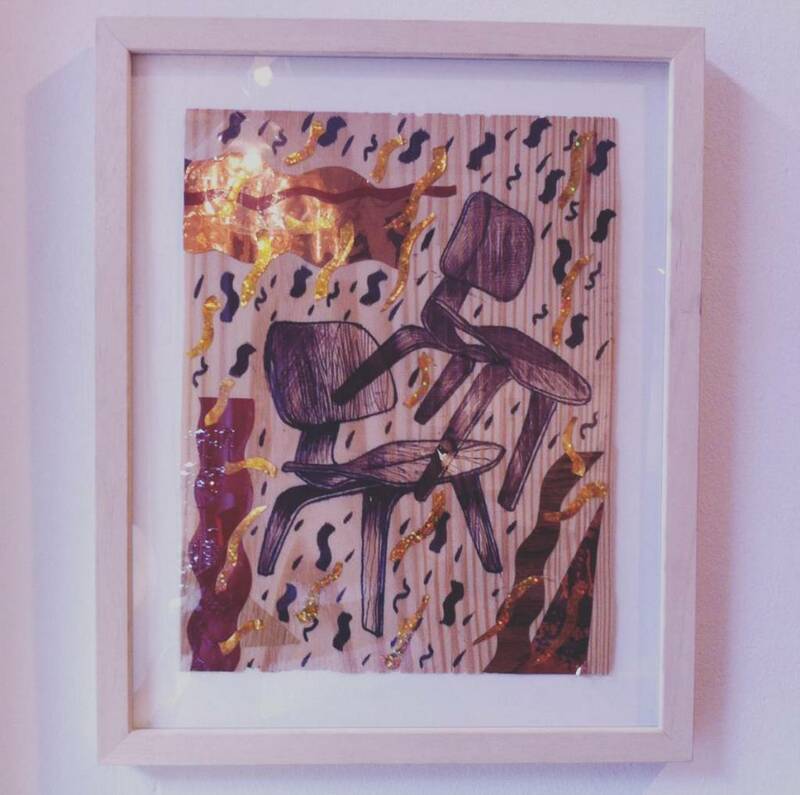 Today she helps WonderWood with the interior styling instore, social media and the creative presentation concepts for art fairs. 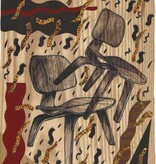 She also created this website www.wonderwood.nl ! 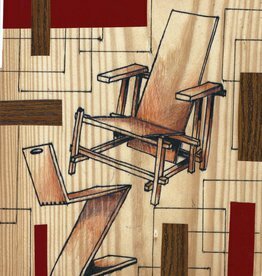 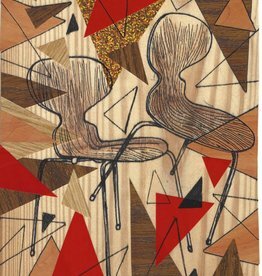 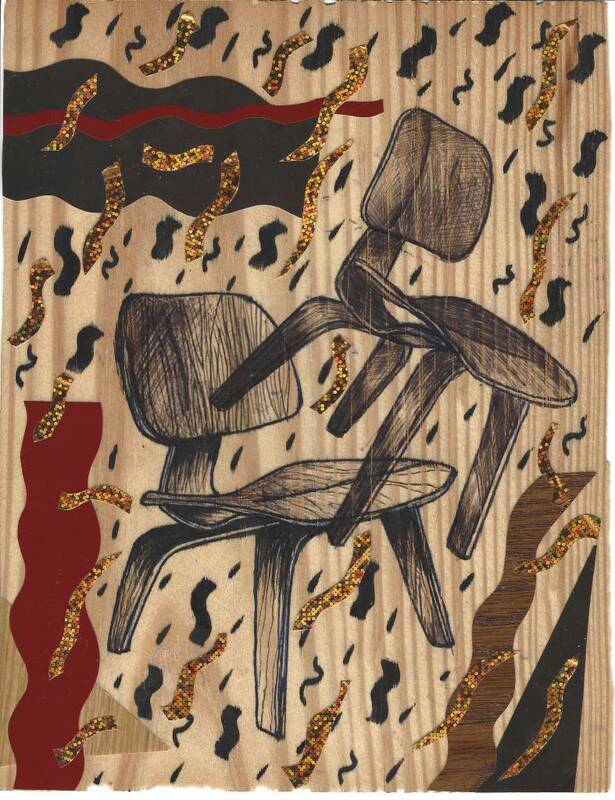 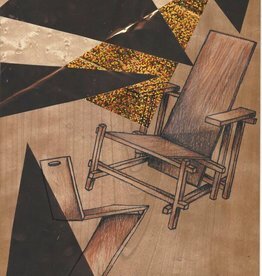 She got inspired by the wonderful mid modern century plywood design furniture from WonderWood and created this series of “WoodDrawings”, illustrations, drawn on different kinds of veneers. 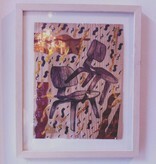 Unique pieces on veneer wood and framed.